Photo courtesy of Emily Wines. Master Somm Emily Wines received her MS certification in 2008 and was awarded the esteemed Krug Cup distinction for passing all three sections of the exam on the first try—she is one of just 14 recipients of the award. Wines has held top-level positions at Kimpton Hotels and Skipstone Wines, an exclusive Sonoma winery, and she worked for several years at some of San Francisco’s most celebrated restaurants, including Foreign Cinema and Kimpton’s now-closed Fifth Floor. 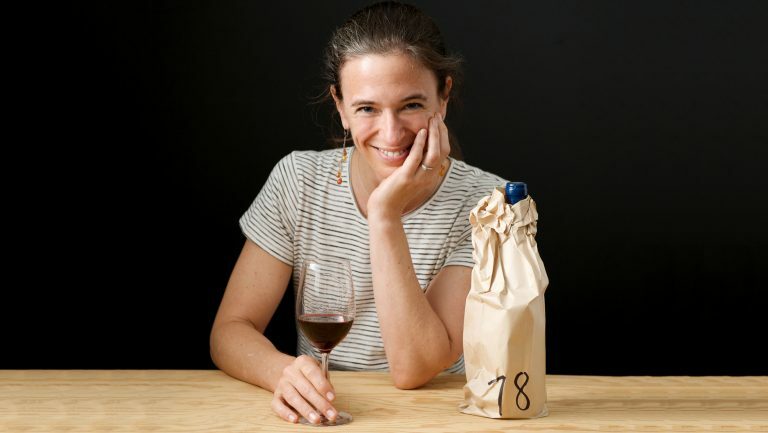 In June 2017 she became the vice president of beverage experience, a newly created position, at Cooper’s Hawk Winery & Restaurants, a Chicago-based hospitality concept that features a winery, wine club, and 30 restaurants with tasting rooms and artisan retail markets; its bottles range from around $16 to $40. Taking the reins, Wines put her knowledge and experience to use to help make wine more accessible and approachable for the company’s employees and customer base. 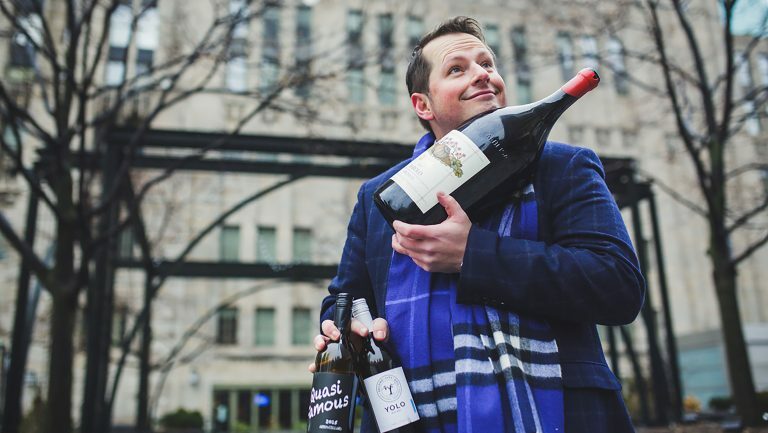 Wines’s colleagues made a firsthand acquaintance with that philosophy at a mid-December tasting event for the marketing team. Wines selected seven wines that showcased French regions for the approximately 30 team members to taste and learn about, but instead of deep-diving into terroir or vintages, she shared informative yet easy-to-digest intel, such as why Pinot Noir and Cabernet come in differently shaped bottles and why Grenache and Syrah are commonly used in blends. At Cooper’s Hawk, Wines oversees educational events and programs like wine dinners and tastings for what has become the country’s largest wine club—numbering approximately 270,000 members. She also works closely with the executive team to implement training protocols to educate and mentor bartenders, servers, and other employees who interact with clientele. Wines’s current position marks a significant shift in her career. Up to this point, she oversaw programs that targeted an exclusive clientele that had a deep knowledge of wine and spirits—and the discretionary income to support their interest. She spent 15 years with Kimpton, working her way from sommelier and wine director at the brand’s esteemed Fifth Floor restaurant in San Francisco to a position at the corporate level. 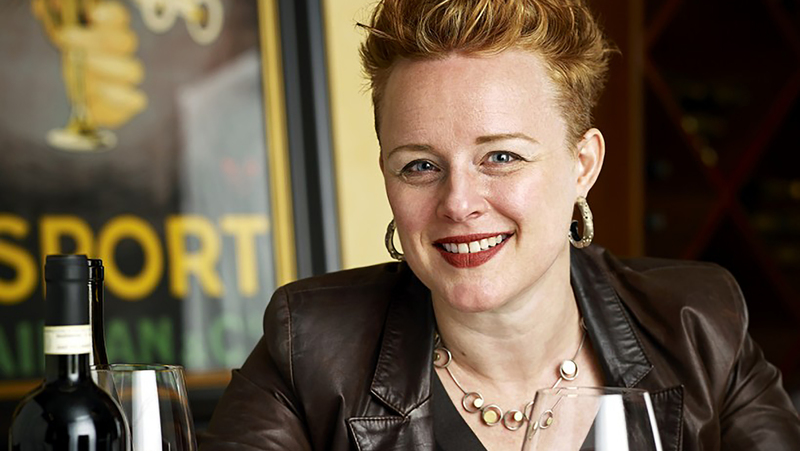 After passing the MS exam in 2008, Wines was named Kimpton’s first-ever senior director of beverage and bars, a position she created for herself to oversee the wine and spirits programs for 65 unique properties across the brand. She helped Fifth Floor earn Wine Spectator magazine’s prestigious Grand Award, as well as a nomination from the James Beard Foundation for Outstanding Wine Service. But after more than a decade of long hours working the floor and, catering to extremely discerning customers, Wines says she was ready for a change. “Those nights when the last table won’t leave—that’s the stuff I was done with,” she says. Not to mention the constantly aching feet: “Years of standing on a concrete floor—no shoes are good enough to get you through that as you age.” She next moved to Skipstone, a Sonoma winery specializing in sought-after Bordeaux-style wines, where she served as general manager and brand ambassador from April 2016 to June 2017, focusing on sales, hospitality, and operations. Founded in 2005, Cooper’s Hawk now has a presence in 30 markets across eight states, with five more openings slated for 2018. Its business model incorporates upscale restaurants, Napa Valley-style tasting rooms, and artisan retail spaces all under one roof. Cooper’s Hawk has made its own wine from the beginning. Sourcing grapes from New and Old World regions around the globe, the company produces 5 million bottles a year. 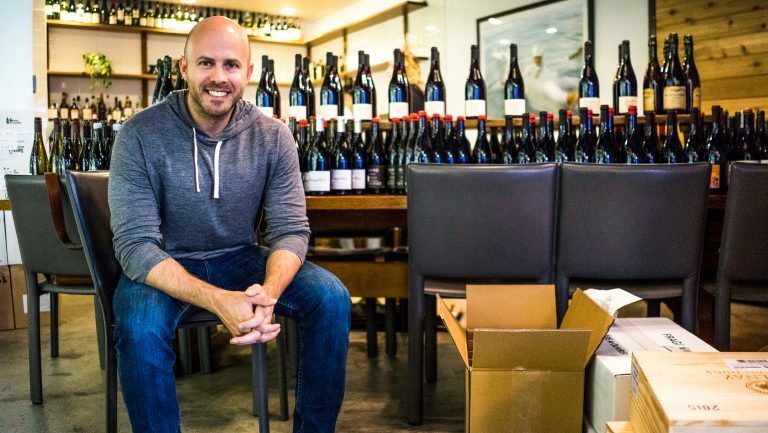 Cooper’s Hawk has also accumulated more than 400 wine awards and industry recognitions, including the honor of having one of its sparkling wines—the Blanc de Blanc—selected to toast First Lady Michelle Obama at the Illinois Inaugural Gala in 2009, and more recently, being selected as the wine sponsor for the 2018 Screen Actors Guild Awards. At the same time, Wines recognizes that bartenders, servers, and other service staff provide critical insights into customer preferences and buying patterns—which is especially important since, though she travels frequently to Cooper’s Hawk’s headquarters just outside Chicago, in Countryside, Illinois, as well as other markets, she still lives in Oakland, California. 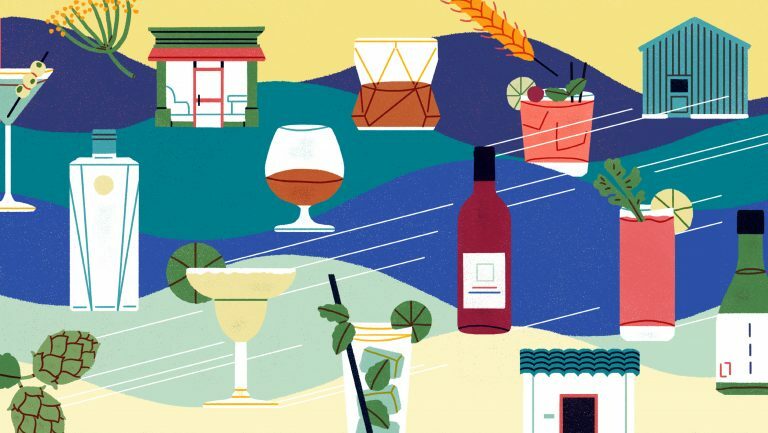 In other words, communication is very much a two-way street—and that open communication is a skill Wines developed while overseeing 65 unique bars at Kimpton and one that’s especially important as she learns about a very different customer base. 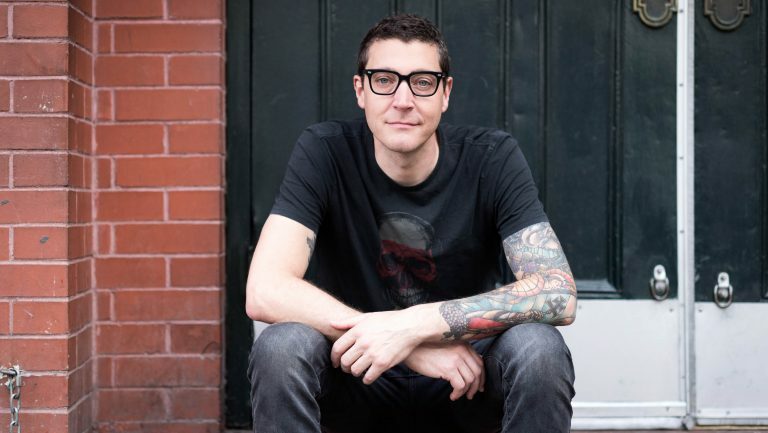 Cooper’s Hawk’s new tasting notes, which will be launched in three restaurants in February and rolled out company-wide in spring, are a prime example. Wines decided to scrap the old, text-heavy format with complex language in favor of a more visual concept—one that features images depicting the prominent flavors of each wine, its origin, personality (like “soft and earthy” for Pinot Noir), and suggested pairings, as well as a pie chart illustrating the components of sweetness, body, acidity, tannins, and alcohol level.